Heidelberg has always been an inspiration for all Lied makers: From »Codex Manesse«, »Des Knaben Wunderhorn«, Robert Schumann, Johannes Brahms to Joseph von Eichendorff and Friedrich Hölderlin. The radiance of the city reaches singers, institutions and audiences all over the world. In 2016, the Music Festival Heidelberger Frühling founded the International Song Centre, in order to present this heritage and to ensure the future of Lied. Heidelberg is the world capital of »Lied«: from the »Codex Manesse«, the most important German Lied manuscript of the Middle Ages, kept in the local university library, or the three-volume folk song collection »Des Knaben Wunderhorn«, collected by Clemens Brentanto and Achim von Arnim, reaching into the 18th century. Further, the works of Robert Schumann and Johannes Brahms to Joseph von Eichendorff and Friedrich Hölderlin, whose poetry settings were largely influenced by their stay in the city located by the river »Neckar«. Heidelberg has always been an inspiration for all Lied makers, with a radiance that reaches singers, institutions and audiences all over the world. 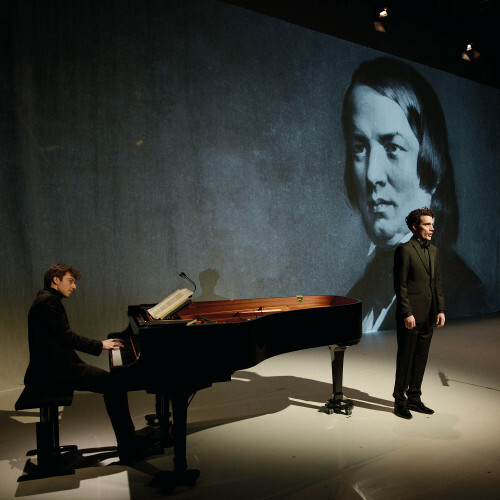 As a German export hit, the art song is performed worldwide in its original language and can undoubtedly be included in the ranks of immaterial cultural assets. »Lied« is not only an art song, but also a folk song, jazz song, pop song, workers’ song, war song, ballad, chanson and last but not least German hip hop, which has its roots in Heidelberg. The »Lied« is firmly anchored in Heidelberg’s DNA. This heritage must not only be presented at an excellent level and thus preserved, but above all it must also be ensured that the song can unfold in the future, so that the song can set impulses. In order to fulfil this mission, the Music Festival Heidelberger Frühling founded the International Song Centre in 2016. A large number of projects are united under the umbrella of the Song Centre. In the annually happening Lied Academy, young singers work in public master classes with the artistic director Thomas Hampson on their Lied design and experience a free debate space in which the genre and its future are discussed openly, across genres and combined. 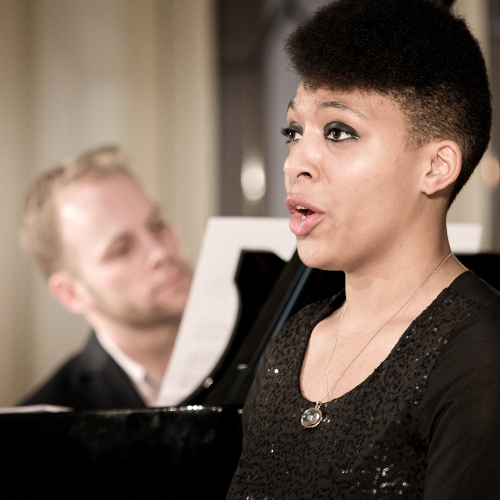 The International Song Competition »Das Lied«, chaired by Thomas Quasthoff, selects the best young song singers and awards a prize purse of 37,000 euros. »Neuland.Lied« is a main theme of the International Music Festival Heidelberger Frühling and a platform for new interdisciplinary Lied formats, such as »Lied.Labs«, which use performative means of design to prevent the song from drifting into a niche in the first place. In order to enable young artists to engage further with the Lied, the Song Centre offers fellowship programs with which extraordinary innovative formats are implemented, artists are individually promoted and the song network of the future is expanded and strengthened. And with Christian Gerhaher’s major project »Alle Lieder« – the CD release of all of Robert Schumann’s Lieder – the Song Centre is partner, facilitator and sponsor of an exemplary project for the contemporary mediation of one of the most important canons of works. Through the fruitful exchange and partnerships with other institutions and outstanding singers, a constantly growing network has been created, which is dedicated to the Lied of the past, present and future.